Our highly skilled Neuro Physiotherapists specialise in the rehabilitation of individual’s with Traumatic Brain Injury and a wide variety other neurological disorders. 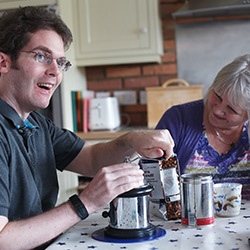 Neurorehabilitation programmes aim to improve the quality of life and independence of the individual involved. 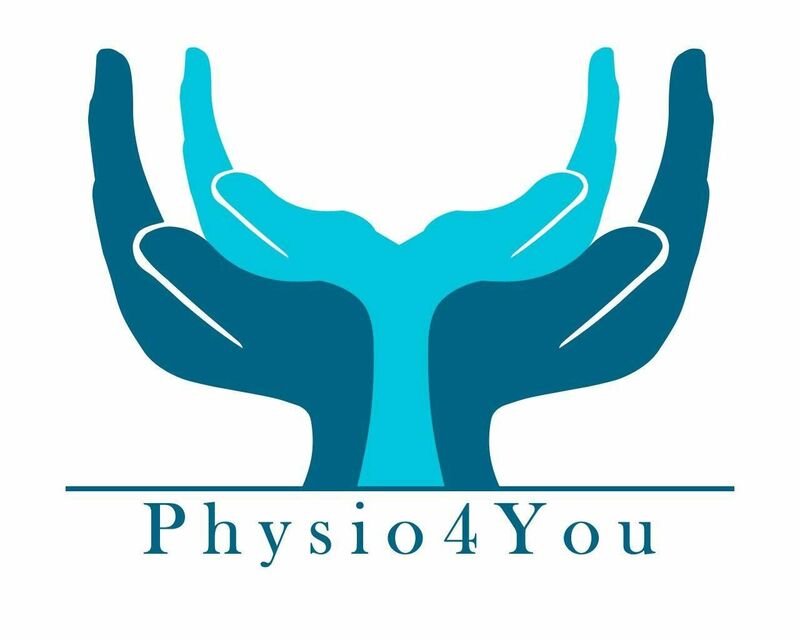 In addition to our private consultation service, we also offer access to technology and intensive regimes not commonly available within the NHS including Constraint Induced Movement Therapy, Functional Electrical Stimulation, Saebo Products, Hydrotherapy and SENSe Sensory Retraining. We offer clinic appointments in Cuffley and Stevenage in addition to a comprehensive domiciliary service throughout Hertfordshire, Bedfordshire, Essex and North London.